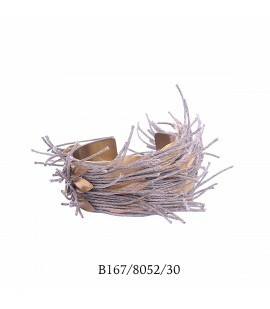 Delicately designed bracelet from italian linen and bronze gold plated elements. 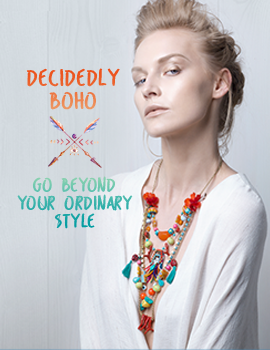 It assures chic look. 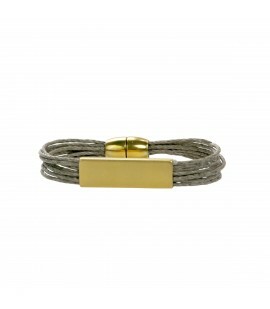 Chic everyday bracelet from italian linen and a bronze gold plated element. Make it your every day signature. 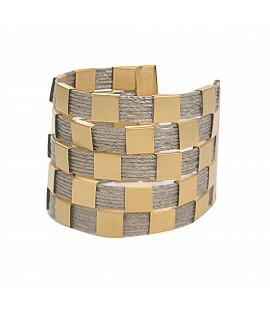 Stylish combination of Italian linen and square gold plated elements forming a checked cuff. 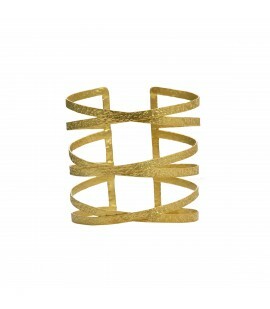 Handmade bronze gold plated 24 karat bracelet forming a delicate cuff. 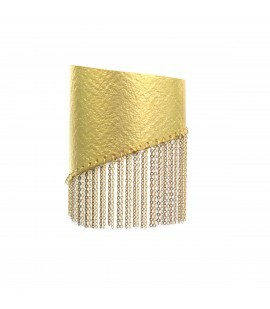 Striking handmade bronze gold plated bracelet forming a delicate cuff fringed with an elegant gold plated chain. A special addition to your collection! 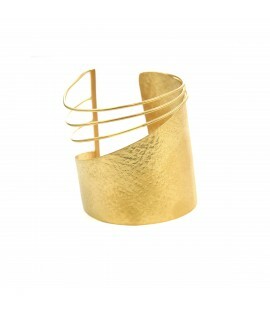 Amazing uniquely shaped cuff from handcrafted gold plated 24 karat bronze. 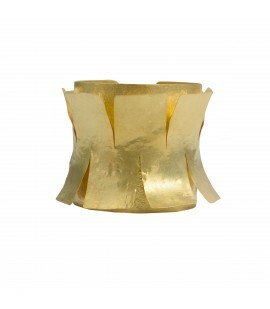 Elegant gold plated and linen cuff. Elegant cuff from bronze gold plated elements knitted with Italian linen cord. Elegant handmade bronze gold plated24 karat bracelet forming a delicate cuff. 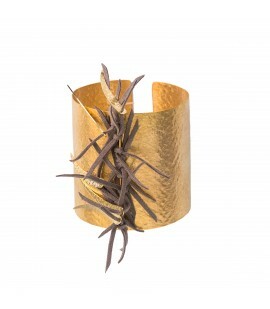 Striking handmade bronze gold plated 24 karat bracelet forming a delicate cuff adorned with faux suede gibbons .